I know after reading the title of the snack your mouth becomes watery!! 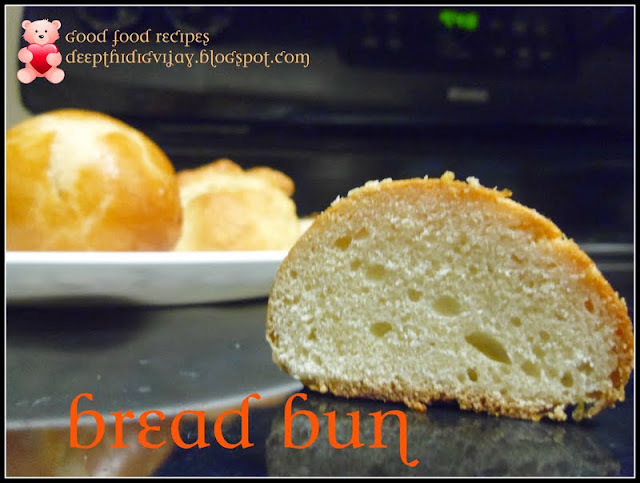 !These snacks are that tempting, They are really easy to prepare and delicious in taste!!! Feels like "NO ONE CAN EAT JUST ONE"!!!! I really love to have hot hot in this chill chill weather!!! Peal and wash potato. Choose a thin blade slicer(If you have mandolin slicer it is well and good). Slice the potato to very thin pieces. Now take a bowel and add all the ingredients and mix well. add 1tbsp of water and mix well. To this mixture add all thinly sliced potato pieces and mix care fully. Now heat a thick bottom deep pan. Pour enough oil for deep fry and heat it under medium flame. Add one by one potato piece and deep fry till it is golden brown. Take them out and place them on a paper towel so that excess oil gets absorbed. These bajji will be crispy only when they are fried under medium flame, this is the healthy way of frying the vegges. Under high flame there is a chance of converting fatty acides to cis for to the trans, which is very dangerous. And another advantage of cooking them under medium flame is they will cook completely. 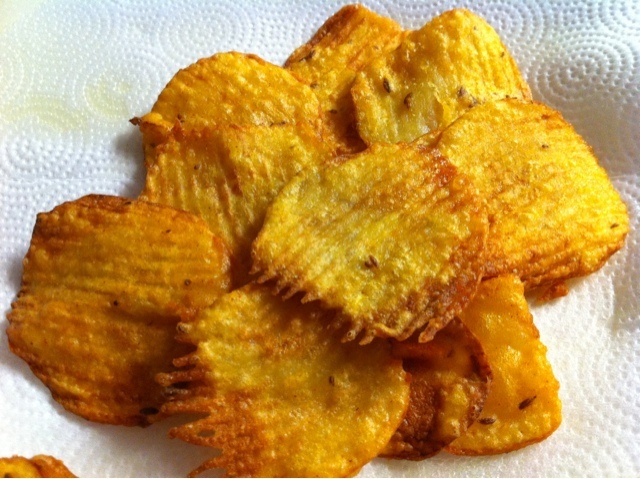 The crispness of the chips also depends on how thin you slice them, thinner the slices more crispy they come!!! Here is the list of the cooking oil that you can use for different purposes. Hope you find this infromation usefull!!!! Super tempting bajjis,just love it anytime.